There are tons of great limited edition releases coming out this year! Record Store Day releases are first come, first serve. Only one copy of each title per customer. No holds or pre-sales. We suggest getting here early to get a good spot in line because it is our busiest day of the year! 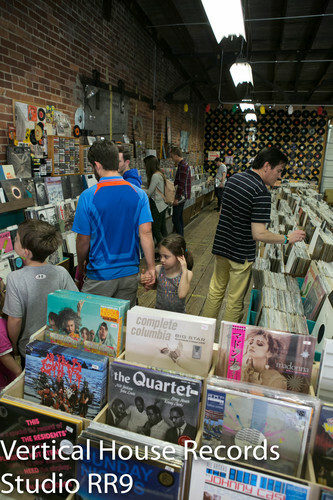 Check out the list of Record Store Day releases here! Keep an eye on our eye on our Facebook and Instragram accounts for pictures of the some of the releases that will be available!